As I am always looking for art in the fashion industry I just read the biography of Maximos Zachariadis. 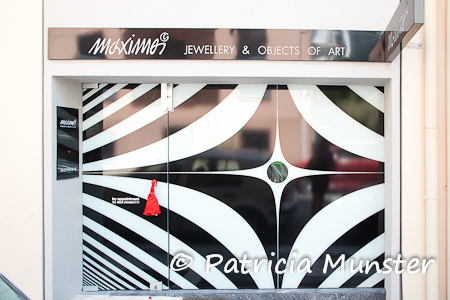 Since 1995 he is designing jewellery and creating small pieces of art. So a good reason to mention him in one of my posts. But also you have seen his jewellery in one of my previous posts. Here the photo of Tamta wearing one of his designs. 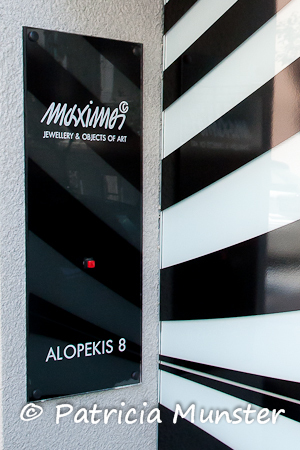 He has a shop in Kolonaki, you can visit it by arranging an appointment. For more information visit his website.